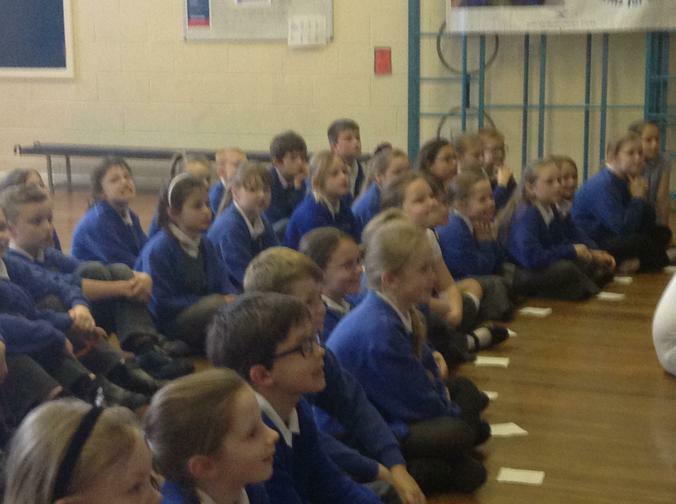 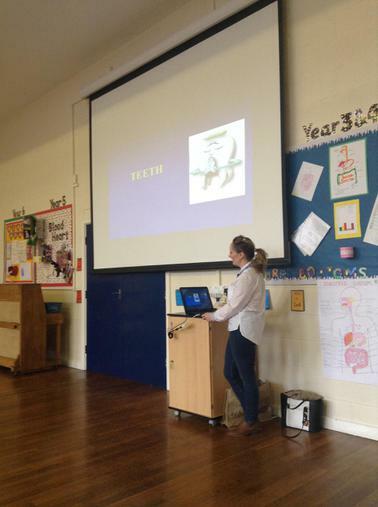 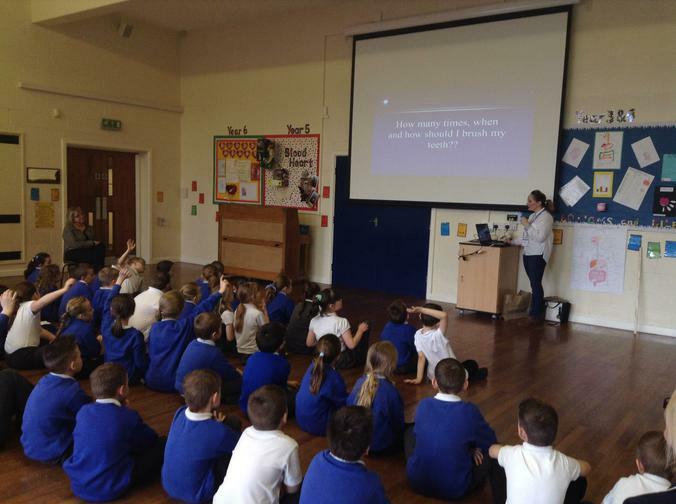 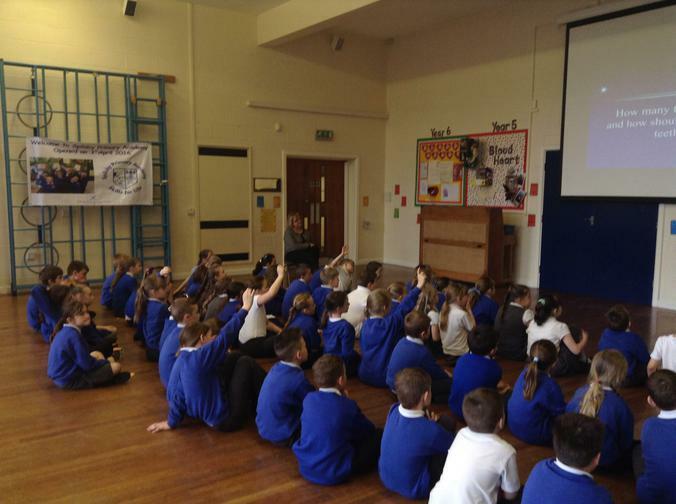 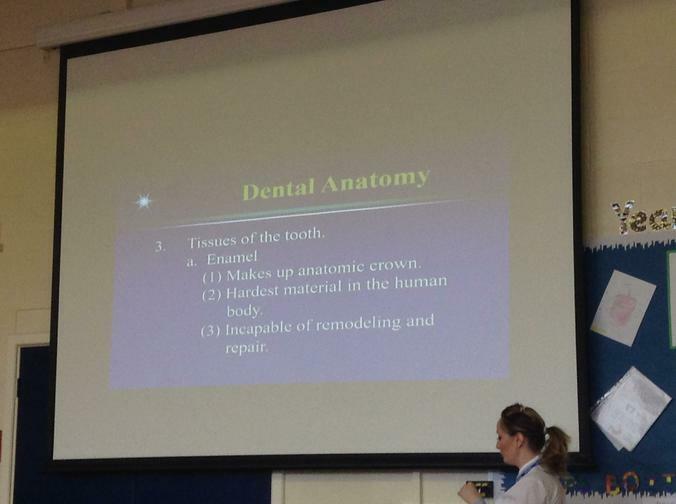 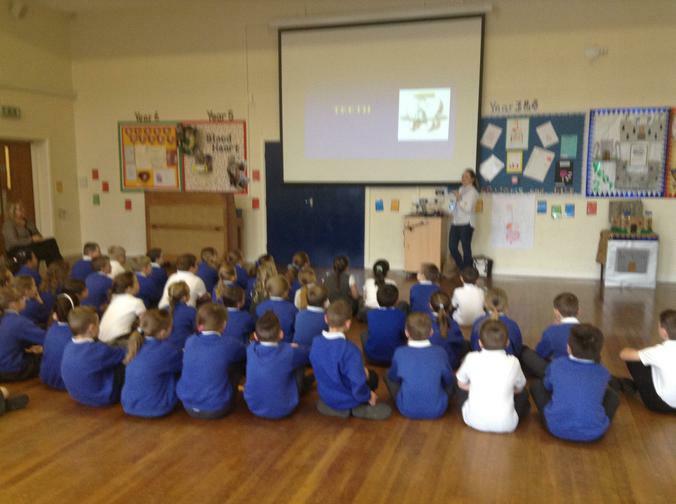 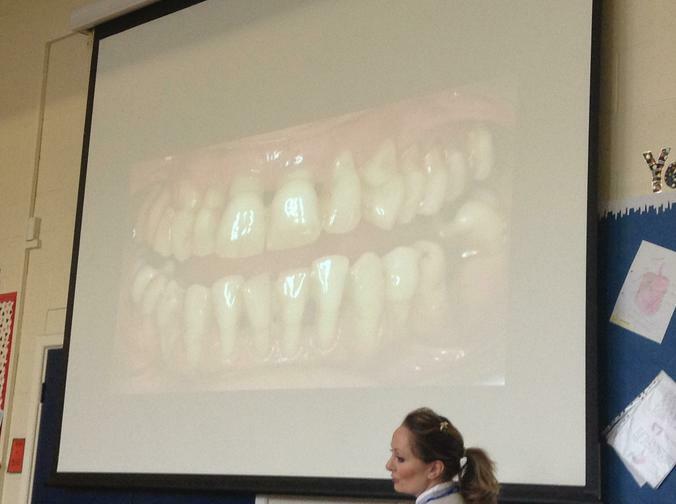 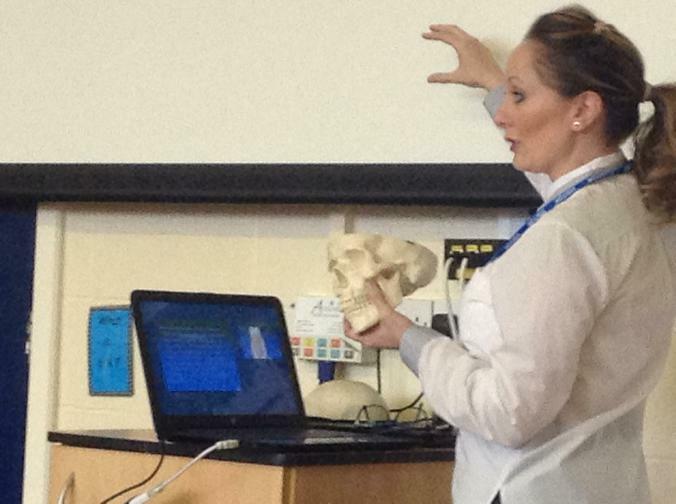 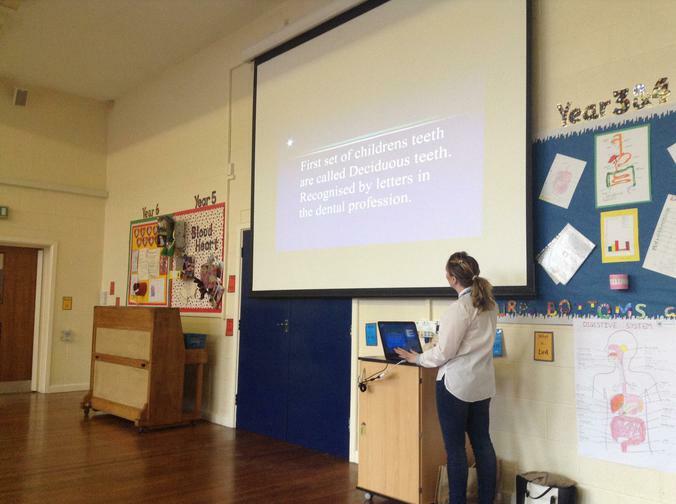 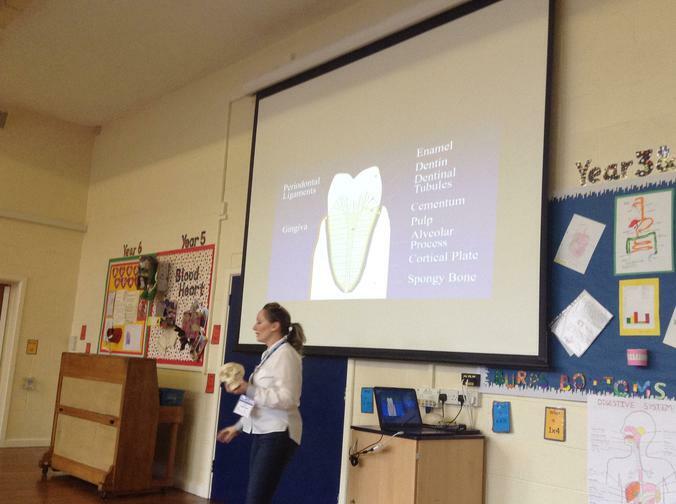 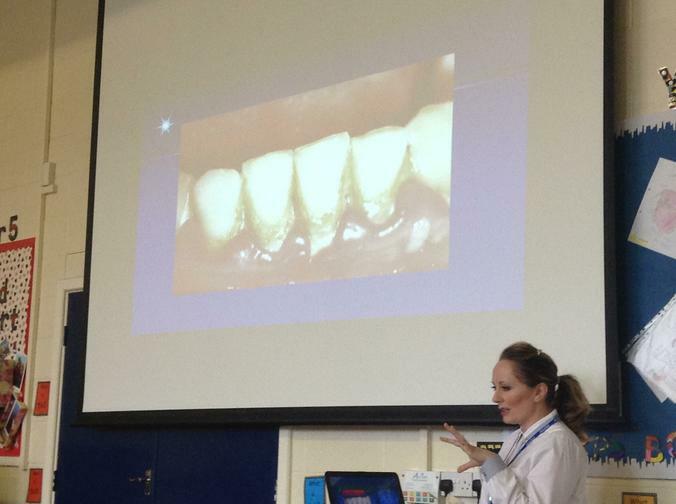 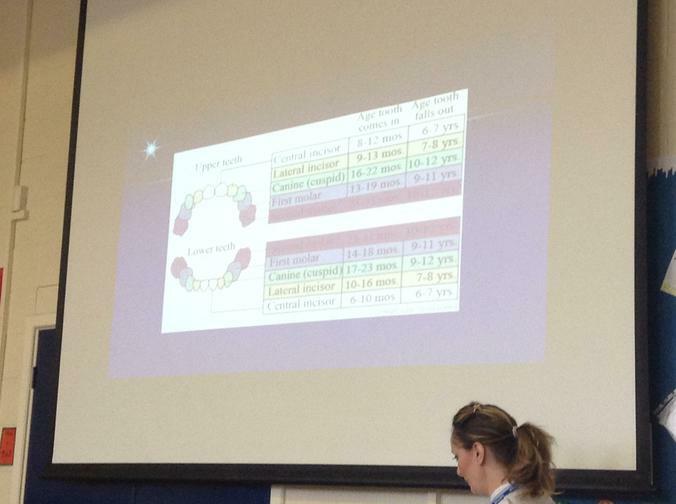 The children in Year 3 and 4 were visited by Mrs Sydenham and listened to an explanation about teeth. 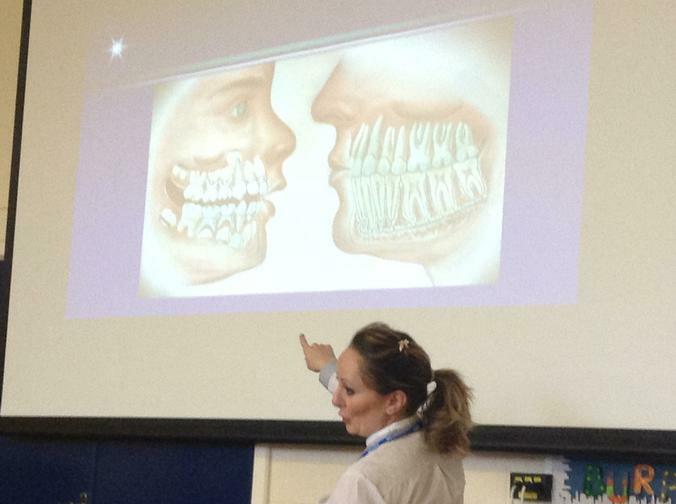 How they grow, are used, decay and change. 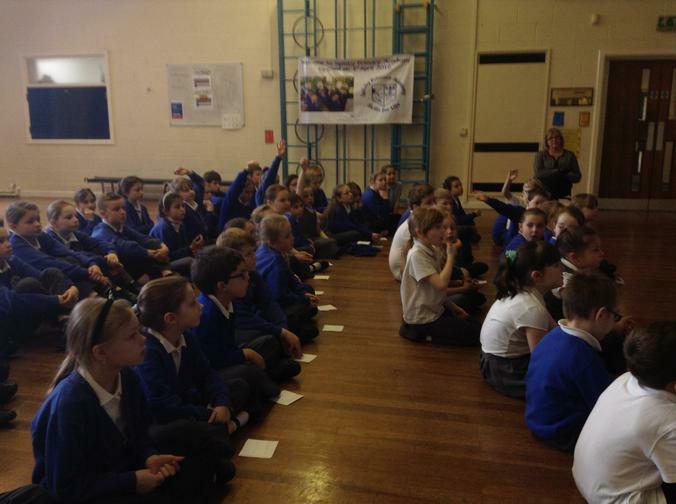 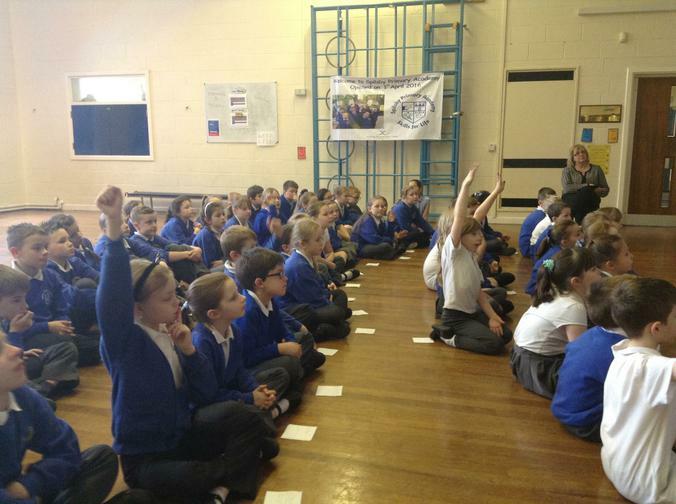 Mrs Sydenham then very kindly did a question and answer session to help build the children's understanding. 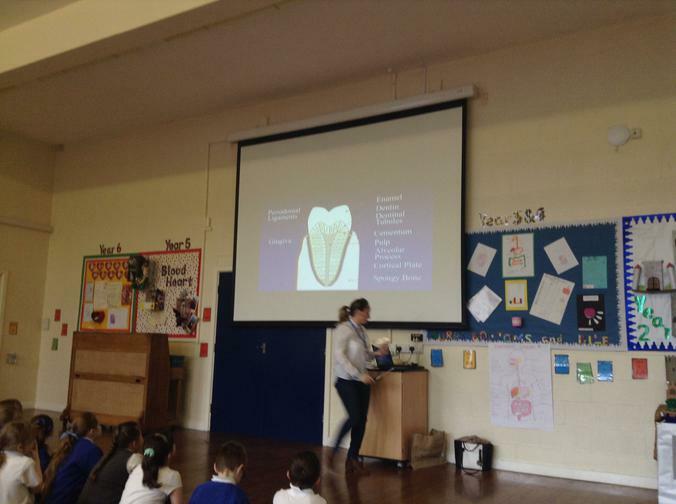 The children also received a tube of toothpaste to use in their Topic work next week, where they would test how much plaque is sitting on their teeth during the day.